On the wave of the company’s sky rocket growth young Russian online travel company Anywayanyday.com plans to undertake an IPO in London in the near future. ­“Shareholders of anywayanyday.com set an ambitious goal and discussed the IPO, we plan to undertake in 2-3 years; the final decision will be made after the 2012 results”, the company said a statement. Now the company plans to issue additional shares to attract money for further development, according to Kirill Podolsky, the major shareholder. Going public is a daring decision for a young company, but analysts suppose anywayanyday.com is likely to succeed as it shows impressive annual results. The company’s turnover grew three times in 2011 and reached $192 million as 485,000 tickets were sold. The number of travellers jumped 4.5 times up to 6 million people. Experts say the company is likely to enter the top 20 of internet trading platforms in the world if it maintains its high growth rate. Anywayanyday.com is listed 4th in the rating of Russian Internet companies, according to Forbes. The company has a value about $236 million. By comparison, the world biggest online travel service Expedia is valued at $.4.2 billion. 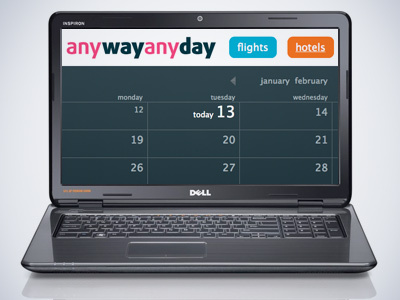 Anywayanyday.com was launched in 2008 as an international project for travel booking. 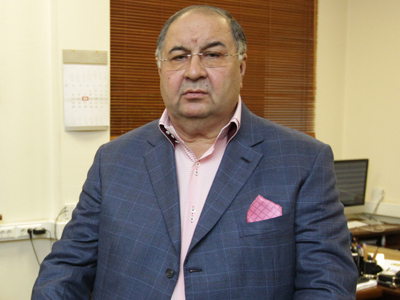 Kirill Podolsky, the owner of Russian agricultural holding Valars Group, has a 60% stake, and the US investment fund Tiger Global Management owns the rest. 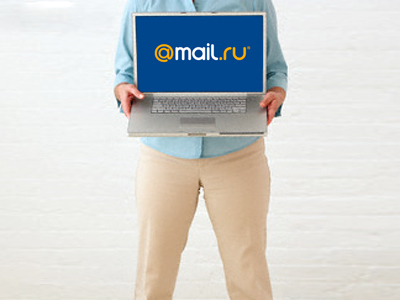 The company has offices in the US, Germany, Switzerland and Ukraine.